If Bitcoins are used for legal purposes then it is not illegal. this means that If you do not use bitcoin to commit unlawful acts, your operations with Bitcoins cannot be suspicious. Been the first Cryptocurrency and its unique nature does not allow the law to consider it as money. Also Bitcoin cannot be referred to as a product or service. There have been little no questions raised about it legality so far, and governments of different countries look at each other carefully, hoping that one of them will prompt how, eventually, to treat the cryptocurrency. The countries which understand that Bitcoin is a new and perspective technology which can bring many positive things. The countries which have no common ground, and they have been studying Bitcoin so far — without accepting it officially, or rejecting it. Totalitarian states which are, literally, afraid of Bitcoin, as they got used to exercise full control over whole financial flow of funds. 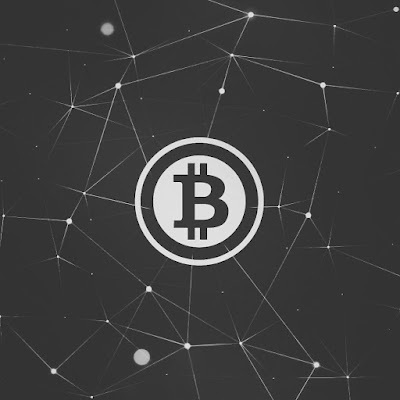 The ultimate question is: can Bitcoin be prohibited or closed down? Theoretically, such conditions can be created in which it will be very difficult to use it, however, in real life it is practically impossible. Since Bitcoin is not owned by anybody, there is no one to put pressure on that Bitcoin be closed down. Each user is a full-fledged part of a network, while there are millions of such users, and all of them are from different countries. The only leverage on Bitcoin are exchange markets that convert fiat money to the cryptocurrency. In theory the government can deny banks to deal with such exchanges, but in practice there are many ways to circumvent the bun.